Those seeking a place with real Texas flavor should consider a Mesquite home. Located just 15 minutes to the east of Dallas, Mesquite offers a comfortable life complete with all major amenities, but the charm and friendliness of small town hospitality. With a population of around 140,000, Mesquite is a great size to accommodate any lifestyle. A true western vibe is available to all Mesquite real estate owners. There are plenty of country-western tunes to hear, and professional rodeos to see in Mesquite. The Rodeo City Music Hall delights crowds with the country beats. 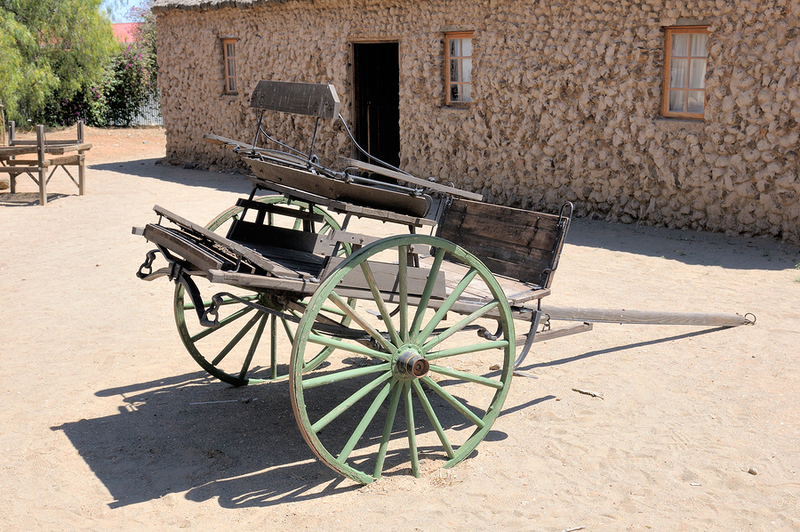 The Opal Lawrence Historical Park and Florence Ranch Homestead allow visitors to step back in time and appreciate the agricultural and pioneer past of Mesquite. There is plenty to do outside of any Mesquite home. Over 100 restaurants and 200 specialty shops are located in Mesquite, and proximity to I-30, I-635, and Hwy 80 make it easy to reach all the amenities. Celebration Station and AMC 30 Cinema are available to entertain all Mesquite home owners, as well as many beautiful parks to play, grill, and meet up with friends. Affordable housing and favorable weather round out Mesquite. It is definitely a true Texas town.